Want to look the best you possibly can day or night? You’re in luck because we have a list of the top ten high-tech beauty tools that will keep you looking great day and night. The best news is that you don’t need to spend a ton of money in order to get some of these beauty gadgets. In fact, if you shop around, you’re going to find that you get a really good price on what you need to stay looking your best at all times. Here’s a look at ten specific beauty helpers that will help you maintain your look. This cleanser kit is great for keeping your skin looking young and supple at all times. Everyone ages, but with this gadget, you can stay looking younger longer. This is yet another way to keep your skin cleansed and toned at the same time. Want to help acne and wrinkles and more without expensive lotions and creams? 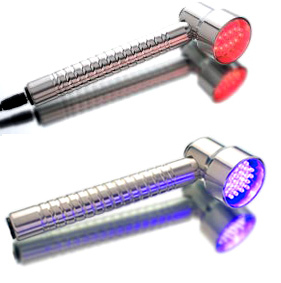 Check out this gadget that uses light waves to help your skin. Having white teeth is something a lot of people want, but trips to the dentist to get teeth whitening treatments can be expensive. That’s why you should consider this teeth whitening system. Wish you could get your makeup on sooner? This airbrush can help you get it just right more quickly. If you’re serious about skincare, this is a great way to keep your face toned at all times. This is like other flat irons except that it uses infrared light to heat the hair, which can leave you with better results. Have some unsightly hair you want to get rid of quickly? 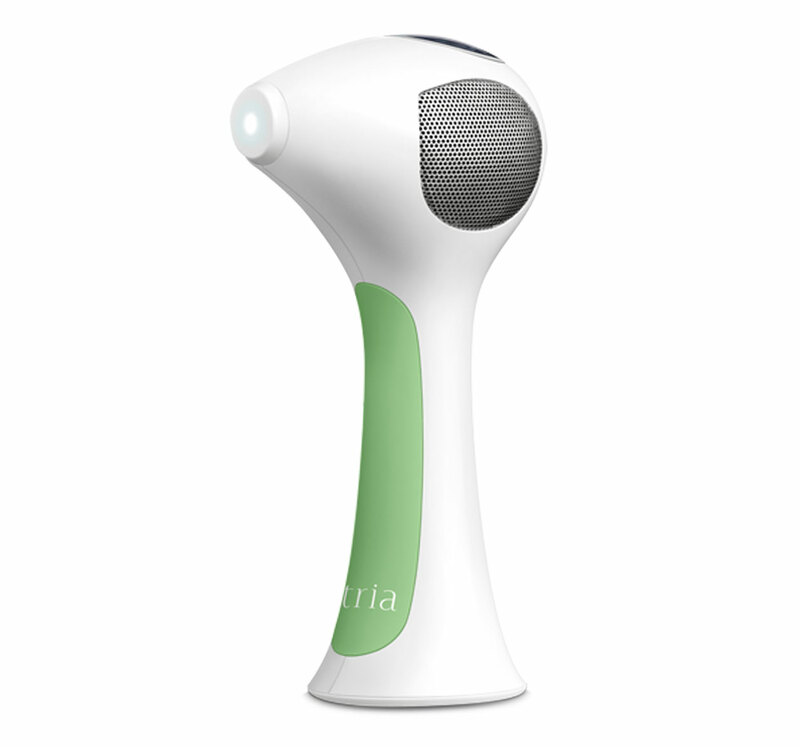 This hair removal laser is a bit expensive, but it’s worth the money. While this beauty gadget has a long and hard to pronounce name, it’s a great way to keep the skin looking good no matter your actual age. If you’re looking for longer and more luxurious lashes, this is the tool you need to keep them long and beautiful without a lot of hassles. While somewhat expensive, it’s invaluable for some women who love long lashes for their special look. Using any or all of the items in the list above will help you with your everyday tasks to look your best. 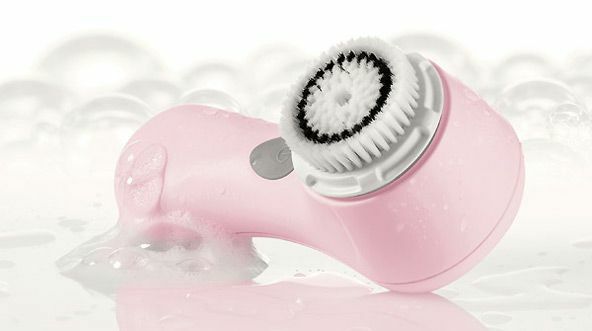 If you know of any other cool tech beauty gadgets, please leave us a comment below and let us know what you recommend.